Candidates waiting to get their West Bengal Board Class 12th results 2017 are facing lot of issues regarding the results declaration reports, as the reports across the web are totally different and no official confirmation has yet been given to the students regarding the WB Board results 2017. 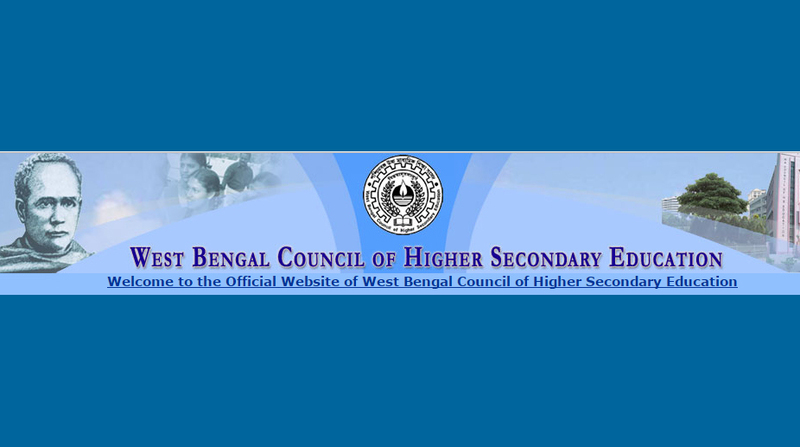 In relation to this, we tried to reach the West Bengal Council of Higher Secondary Education (WBCHSE) so it has been informed that the West Bengal board class 12th results may be declared anytime after 2:00 PM. Just after the declaration of the West Bengal Board Class 12th results 2017 candidates have to enter the official website i.e. www.wbresults.nic.in, wbchse.nic.in and enter the required information including roll number, registration number, date of birth in the blank space to check the exam results. West Bengal class 12 exam took place from March 15 to March 29 and around 10 lakh candidates entered the examination hall.